Is the occult real and how can it be explained? Those are the central questions Occultic;Nine poses. Following nine characters who all have an obvious connection to the occult and a less obvious connection to each other, the first volume sets out to find the answer. In the midst of it all is self-proclaimed NEET God Yūta Gamon who realises that if you look long enough into the abyss, you might find that the abyss has already been watching you for some time. Occultic;Nine is messy. It has the same kind of organised messiness about it like the lair of a mad scientist or my room during exam phase. It is a messiness that is only at the first glance confusing but once your eyes have grown accustomed to it you will notice the threads that connect the dots. 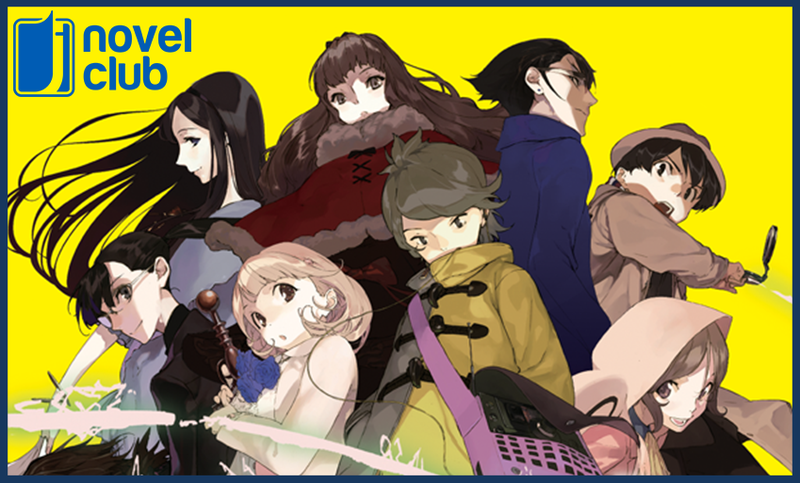 Everything is exactly where it needs to be and cannot possibly be anywhere else creating a certain atmosphere which, in Occultic;Nine’s case, further illustrates the central questions. Fans of Chiyomaru Shikura will find plenty to love in Occultic;Nine as he presents us with pseudo-science, government plots and the genre-savvyness we’ve come to expect. This time, though, he seems to be channelling his inner NisioIsin, giving readers a supernatural experience. While the comparison is inevitable, Occultic;Nine lacks the Monogatari Series’ focus on human depths. Instead, opting to focus on an intriguing mystery with a colourful cast of eccentrics. Another parallel, the writing is fast-paced but never overwhelming. It’s moves at such a pace that it draws reader in and keeps their eyes glued to every word. I often read Occultic;Nine on the train to uni and it kept surprising me how much I managed to read in such a short time span. One thing that particularly stands out as positive are the illustrations by pako. The character designs are a joy to look at, filled with small but lovely details that make the outfits of the characters just a suitable for cosplaying as for real life purposes. The illustrations always fit the mood of the plot and give readers a better understanding of the situations and characters. The chapters all feature a different POV, balancing the various characters really well. Often, readers will find themselves wishing for a certain perspective to continue than to move on to a different one only to find themselves hooked by the new POV. While all POV-characters are incredibly intriguing and have their own distinctive voice, some voices are naturally more interesting than others. One particularly unfortunate example are Myu’s - a “moe medium” - chapters. In the English translation her speech pattern is meant to evoke a cutesy anime-style way of talking, yet she is given a very stereotypical teenage accent with constant repetitions of the words “like” and “super” which gets, like, super annoying, like, super fast. It’s a shame given how well the rest of the light novel is translated and given how likeable the tragic Myu is. Furthermore, the POV-structure has a huge downside. Some characters are incredibly suspicious from the start and their not receiving their own chapters only cements those suspicions. This effectively ruins some twists and turns in the story as even though you might not be able to predict what exactly will happen, you know who will be involved. 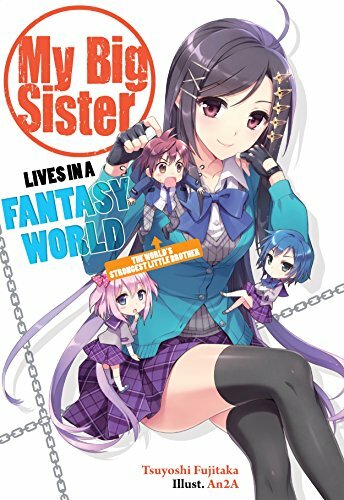 Its structure poses another problem as the light novel doesn’t have a real ending. It just stops. Too many plot threads are left for volume two to tie up. All in all, Occultic;Nine is still a fun read. It’s fast-paced, intriguing, filled with memorable characters and scenes. Whether you’re a fan of Shikura’s other works or interested in more occult detective fiction, you should definitely give a chance. It deserves it. 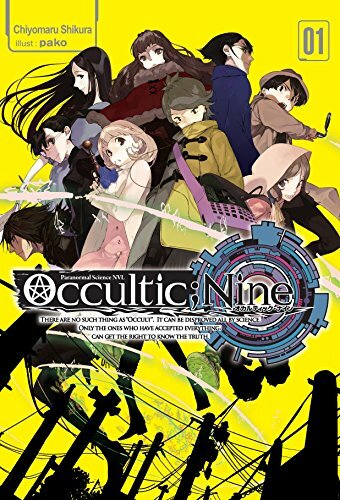 Occultic;Nine was written by Chiyomaru Shikura. 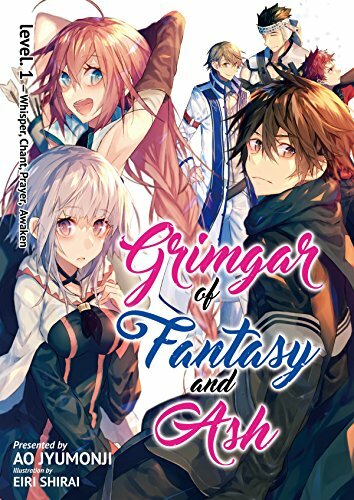 It was originally published as light novels by Overlap in their Overlap Bunko imprint, but has gone on to spawn a game and an anime adaptation by A-1 Pictures, which aired in Fall 2016. 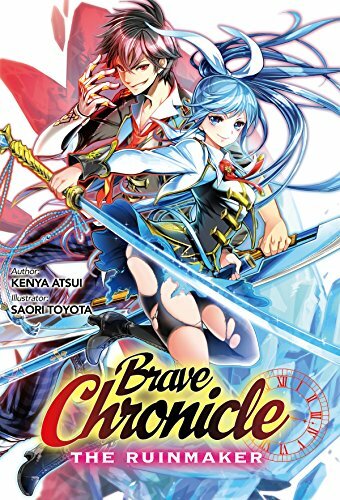 The series is translated by Adam Lensenmeyer and published digitally in English by J-Novel Club. Volume 1 was released digitally on December 3rd, 2016.